PRESS RELEASE / October 23, 2017 PLYMOUTH, Mass. – The British Beer Co. launches America’s premier British craft beer program this month, offering Bay State beer drinkers a rotating selection of the most coveted and most buzzworthy new brews from the United Kingdom’s explosive craft beer scene. Guests can join the British Beer Co. Fab Four Fan Club as well as find out when the first releases and all subsequent releases are by texting FABFOUR to 33222. 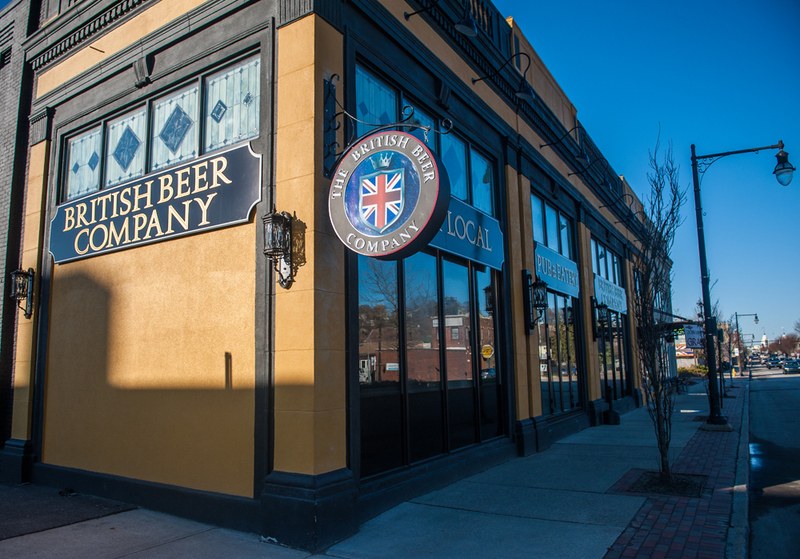 The Fab Four program will feature an ever-changing collection of four different Brit craft beers at all 12 British Beer Co. locations in Massachusetts. The program will begin to roll out next week and will be in place at all locations by early November. Buxton Lemon Meringue Ice Cream Pie – Buxton is an old Roman bath town famed for its rich mineral waters. Buxton Brewery has in eight years established itself as one of the most exciting and creative breweries in the UK. Lemon Meringue Ice Cream Pie is a soured hoppy pale ale brewed with lactose and fruit, in collaboration with Omnipollo Brewery of Sweden. 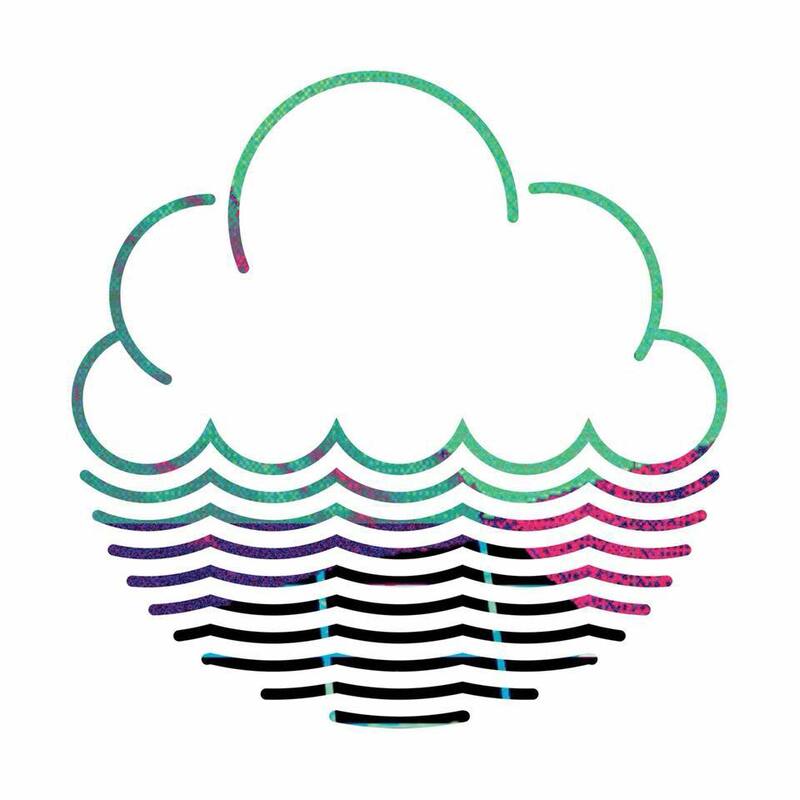 Cloudwater Double IPA – Cloudwater of Manchester was rated the 5th best brewery in the world by Ratebeer.com in 2016. Double IPA is its juicy-hop fueled version of a boisterous India pale ale, right in the wheelhouse of contemporary American craft beer drinker. Magic Rock Shredder – Located in the historic West Yorkshire market town of Huddersfield, Magic Rock brews big beers with a creative blend of fruit, spices and other organics. Shredder is its “seriously smashable” wheat beer flavored with curacao orange peel, Seville orange, tangerine juice and coriander seeed. Partizan Brewing Iced Tea Saison – Partizan is a five-year-old London brewery that has distinguished itself from the now-crowded London brewing scene by brewing with an ever- rotating variety of fresh ingredients. Partizan’s low-alcohol saison is flavored with lime, lemon and orange zests and with green tea. The British Beer Co.’s new Fab Four craft beer program also includes the Fab Four Fan Club. Guests who sign up for the Fab Four Fan Club will receive twice-monthly text messages informing them of new offerings, Top 10 lists of the Fab Four’s biggest hits, plus access to special deals on British Beer Co. food and promotions. Guests can join the British Beer Co. Fab Four Fan Club by texting FABFOUR to 33222. British Beer Co. was founded in 1997 in Plymouth, Mass., America’s Hometown and site of the British Empire’s most famous colony. 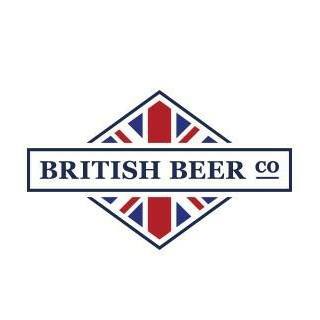 Today, the British Beer Co. is a dynamic 20-year-old hospitality brand celebrating the best in classic-to-contemporary British beer, food, and culture. From its humble beginnings in Plymouth Center, just steps from Plymouth Rock and the remains of the Pilgrims at Coles Hill Burial Ground, British Beer Co. has grown into a venerable and beloved restaurant collection of 14 individualized London-style pubs, each with its own unique interior décor imported from the United Kingdom. Portsmouth. Find your local today.